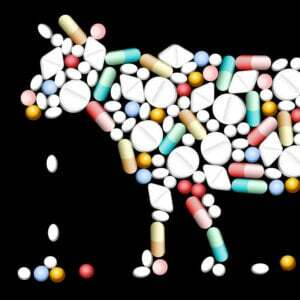 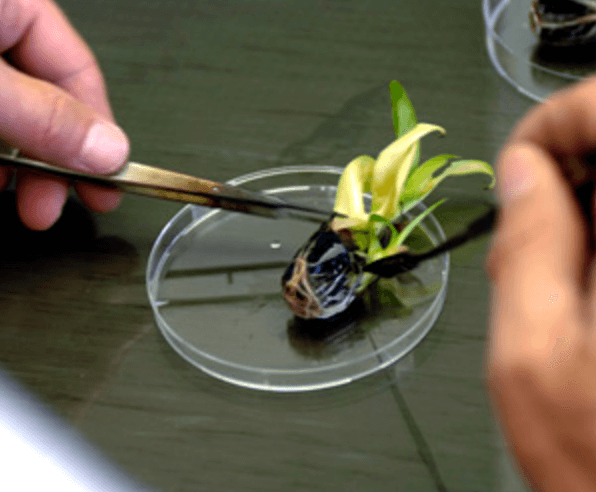 Biotech crops are an important milestone for agriculture as it continually improves to keep pace with the growing demand for food. 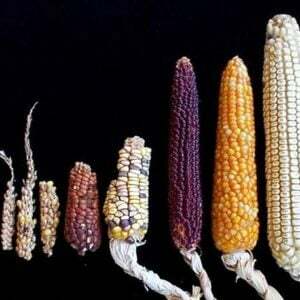 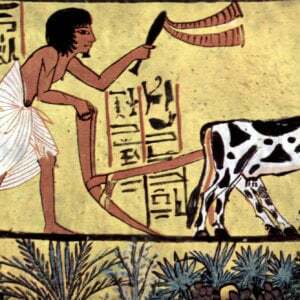 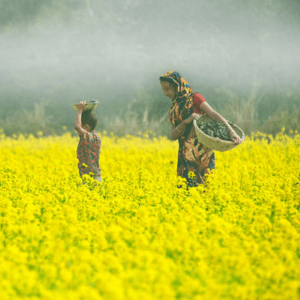 Farmers and plant breeders have been modifying plant genes for more than 10,000 years in order to develop higher-yielding crops and foods with improved nutrition and taste. 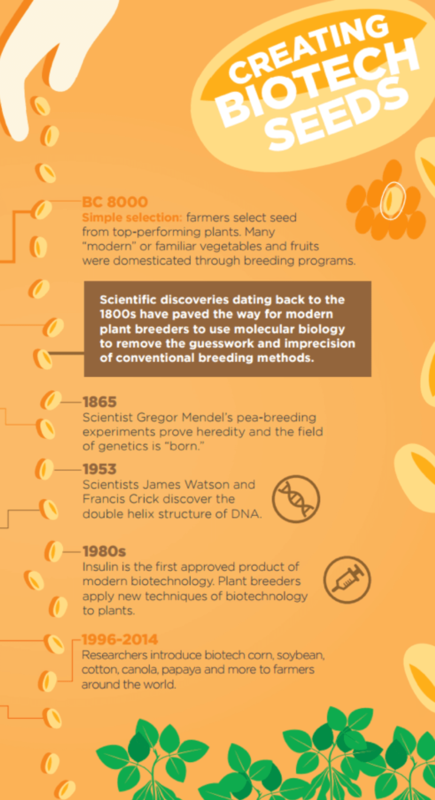 Plant breeding has evolved over centuries and biotechnology is a continuation of this time-tested process. 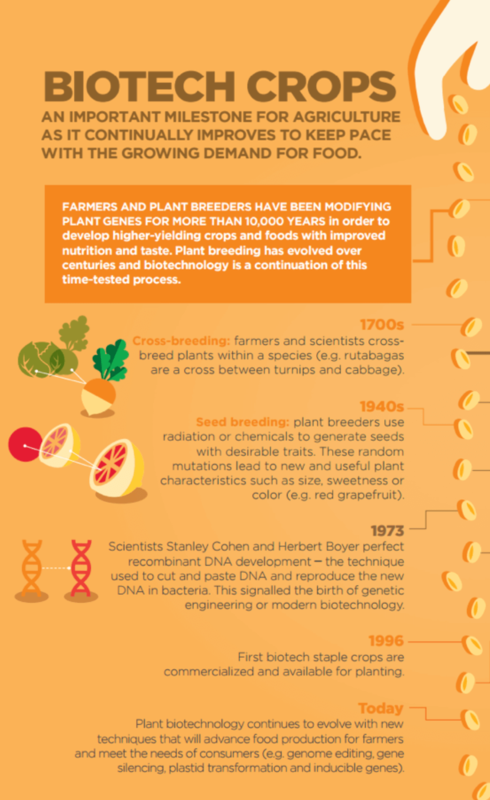 Graphic courtesy of CropLife International.